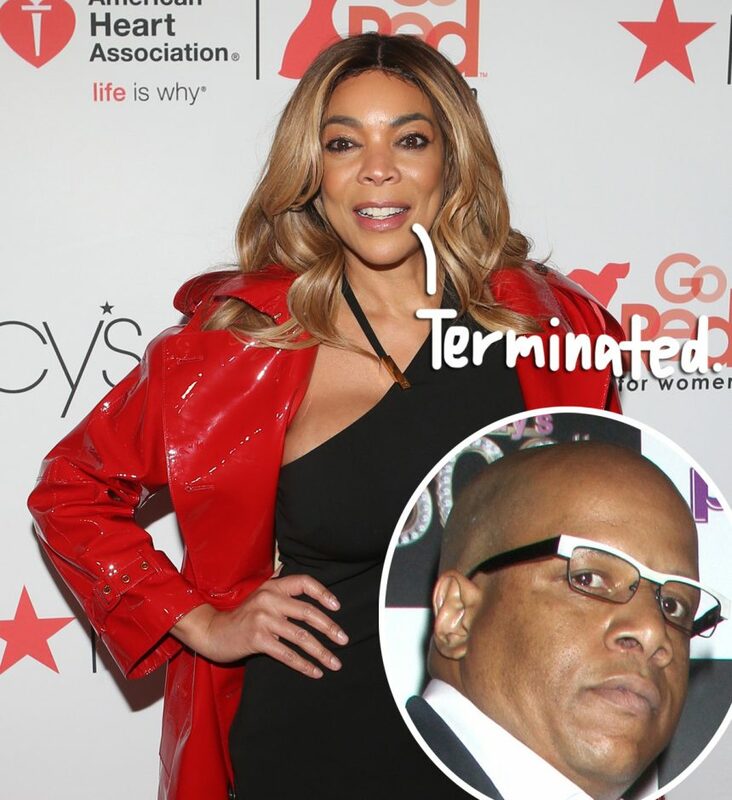 Kevin Hunter Officially FIRED From 'The Wendy Williams Show' Amid Divorce! 'Today' Show Co-Anchor Hoda Kotb Has Adopted A Second Adorable Girl -- Look! 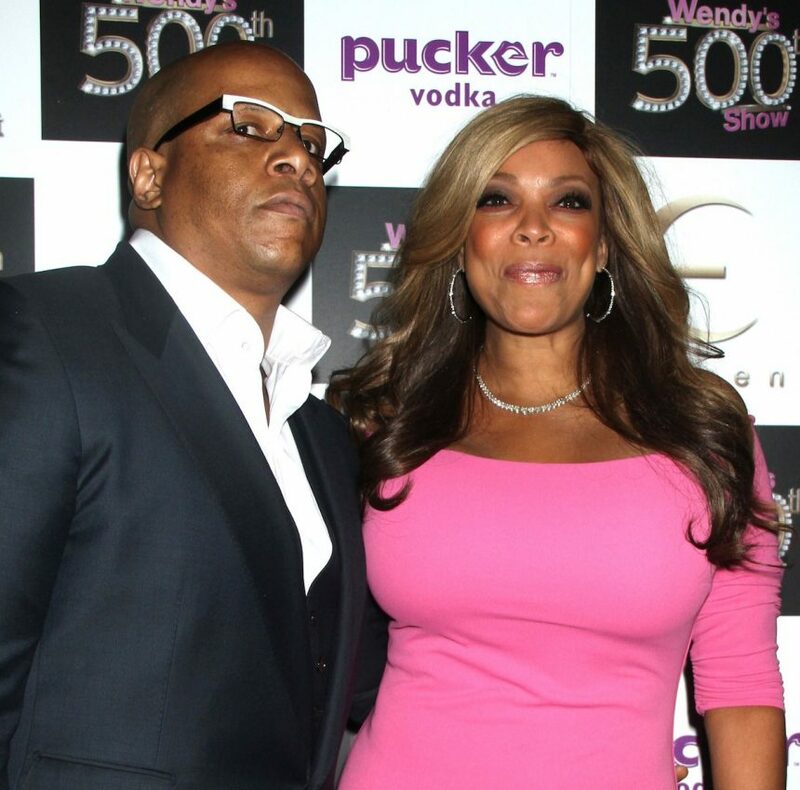 Wendy Williams Subtly References Her Divorce On Her Show! 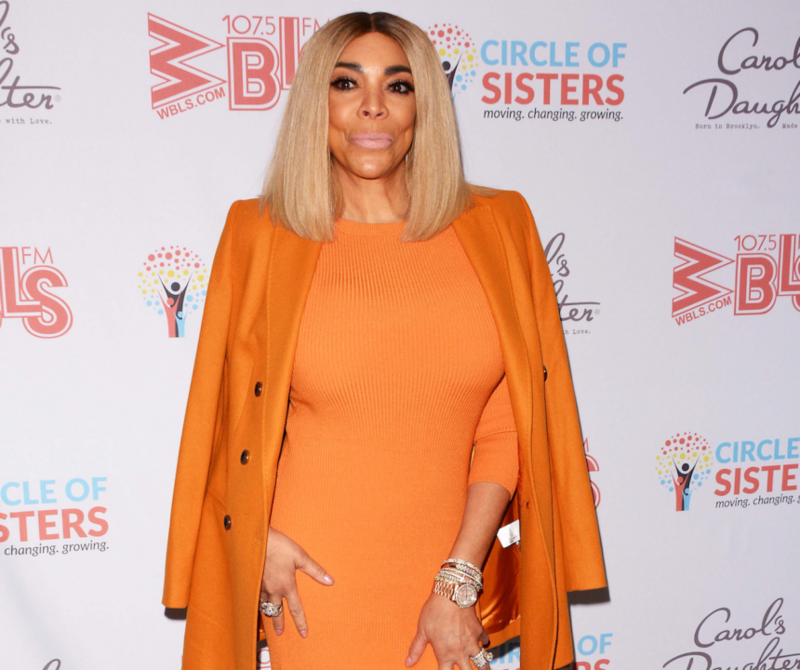 Wendy Williams Reportedly Decided To Leave Husband After He Confessed His Alleged Misdeeds! 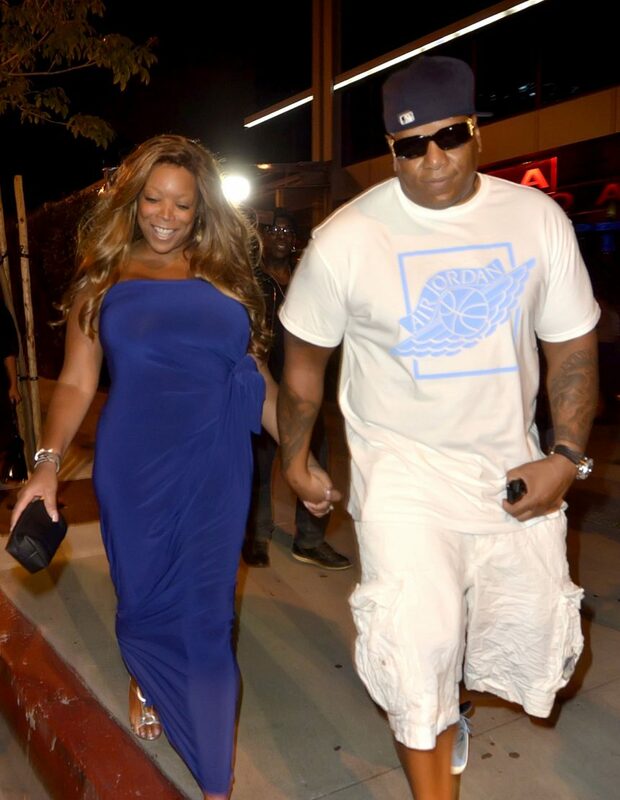 And Has Already DITCHED Her Wedding Ring -- LOOK! 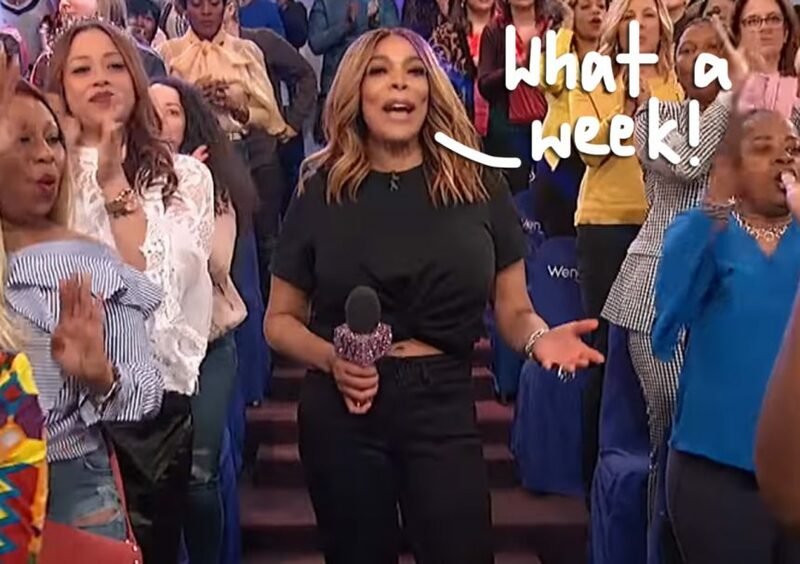 Ellen DeGeneres' Daytime Show Nearing Its End -- & Possible Replacements Are Already In Talks! 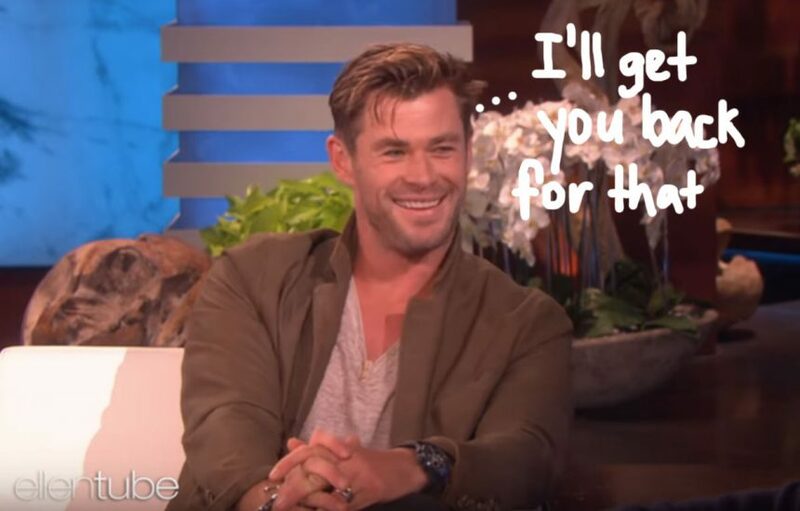 Chris Hemsworth Is Ellen DeGeneres' Latest Prank Victim -- WATCH !